What a whirlwind adventure I’ve been on in the last two weeks. From swimming in the Dead Sea in Israel to trekking gorillas in Bwindi, Uganda, I feel like I’ve been part of The Amazing Race. I have so much to share, both good and bad, but I’m still sitting in the airport in Israel waiting to continue my long journey home so you’ll have to wait just a little bit longer to see what’s really happening on my end. 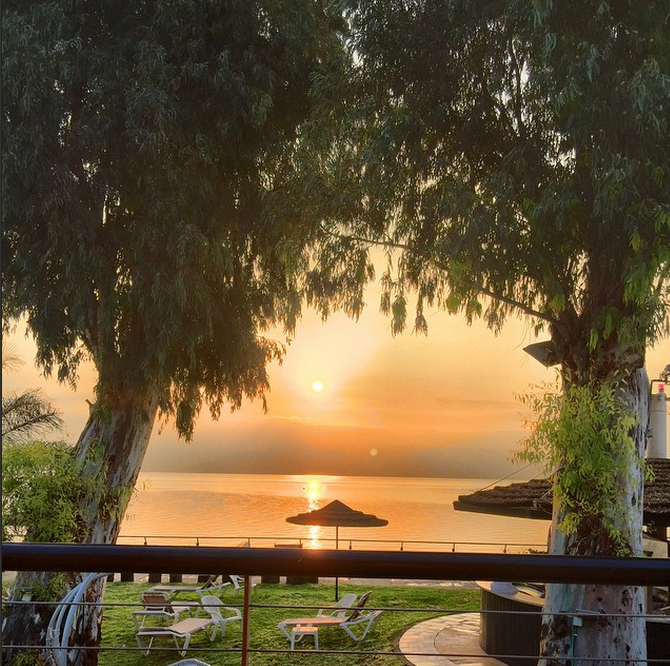 The hurry up and wait attitude of airport life is taxing, but it’s worth every second when you get to experience such things as trekking chimpanzees and gorillas, touching the Western Wall in Jerusalem, floating in the Dead Sea, and watching elephants roam alongside the road. 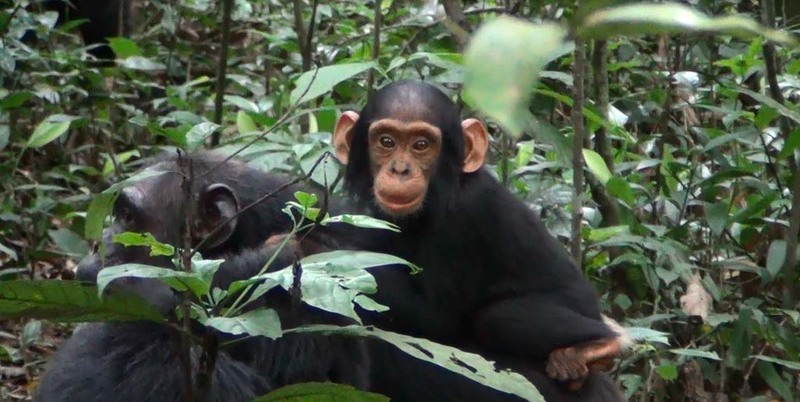 Have you always dreamed of seeing apes in their natural habitat? Have you ever wondered what it’s like to walk through Jerusalem? Stay tuned this week for it all. Here’s a quick teaser to bring the last two weeks of my life to you. Full posts to come along with stories of mud slides, charging gorillas, unique markets, cultural gems, and hungry hippos. This entry was posted in Adventure, Africa, Asia, Israel, Travel, Uganda and tagged Africa, Africa Adventure Safaris, African Safari, bucketlist, Chimpanzee Trekking, Gorilla Trekking, Irael, Jerusalem, Uganda by lesleycarter. Bookmark the permalink. Gorgeous photos as always. I once had the chance to float in the Dead Sea and didn’t do it. How foolish I was, but I was only a kid. Wish I could have a do-over on that one. I look forward to reading of these adventures. Magnifique ~ cannot wait to hear more ! I’m looking forward to more– words and pictures. 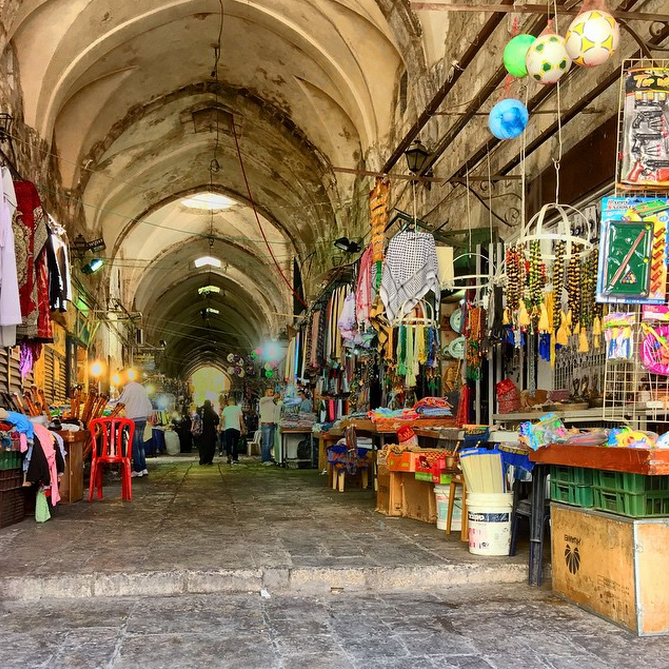 Oh, how I love your picture of the market in Jerusalem! Gorillas! I can’t wait to hear about it. Sounds exciting and looking forward to the posts! The elephant photo is worthy of National Geographic! What an exciting adventure! Can’t wait to read about it. Love the photos – what an incredible journey. Looks great can’t wait for the stories to match. I would love to go to Jerusalem but hubby has no desire to go there! 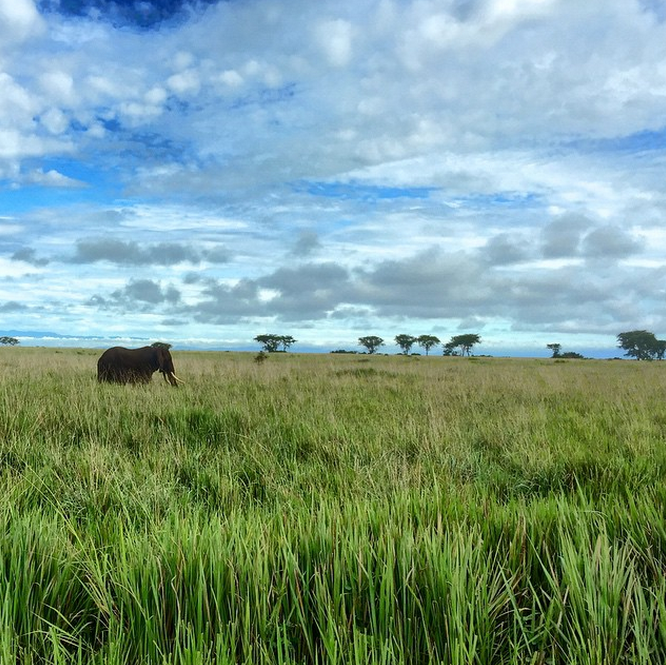 If you get a chance you should watch the documentary called Virunga…it’s on Netflix and is well worth the effort to see. I heard a lot about Uganda.But I never visited.If I get a chance to visit there.It’s a dream come true.